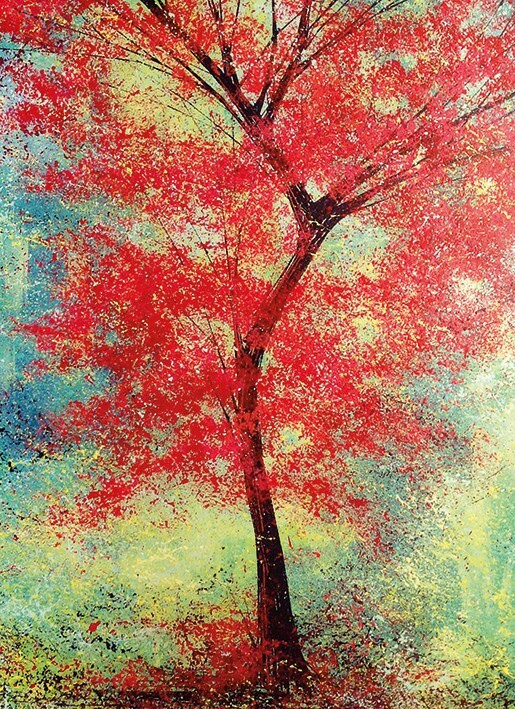 Greeting card from an acryllic on canvas by Marc Todd. 120 x 170mm with white paper envelope. Recycled and/or FSC approved materials. Biodegradeable packaging. Published by Museums and Galleries.